Note that the sessions of this workshop are independent, and will focus on staging different shows. Children are welcome to register for one or more sessions. 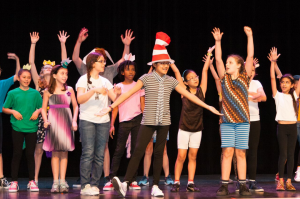 The activities in this workshop are exclusively geared toward fully staging a musical each session. 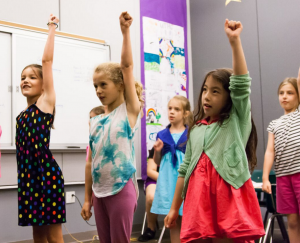 This workshop is for children who get a thrill out of singing, dancing, and devising stage characters, and want to focus on learning more about these essential musical theater skills. 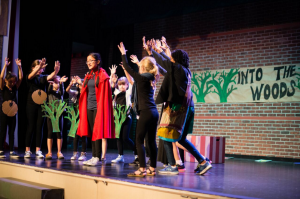 Each session, students put on an abridged version of a well-known musical. 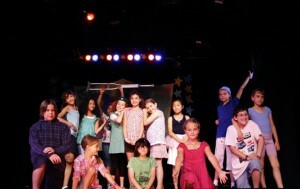 Past productions include: “Oliver,” “Honk,” “Annie,” and “Once Upon a Mattress”. 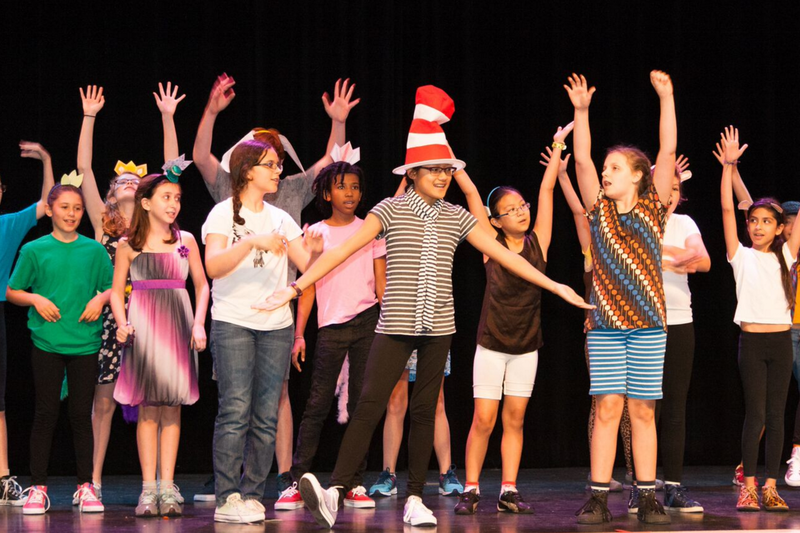 In each session, campers are cast on the first day and rehearsals begin in full swing on the next. A full blown production is created in just nine days. In addition to learning lines, lyrics, and dance steps, the group works together as a true ensemble, warming up each day with theater games. Each actor is also involved with making props and the set. 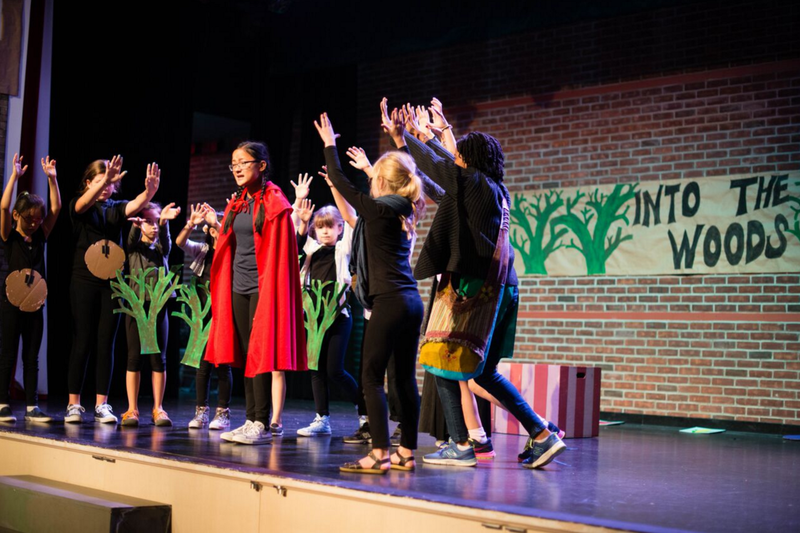 The highlight of the camp – the performance – takes place on the final Friday of each session, followed by clean-up and celebration. 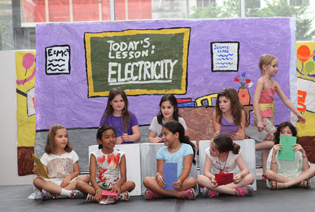 It is strongly recommended that campers are present for all days of their registered session(s). Please note that because of the shorten length of Session 1, campers will perform a musical showcase instead of a full length musical. Musical Theater Workshop meet Monday-Friday from 9:00am-4:15pm at the Charlton Street Campus (40 Charlton Street). Performers will rehearse in several newly-renovated movement and voice studios. Performances take place on the large state-of-the-art stage with dynamic lighting and live, professional piano accompaniment. A hot lunch is provided Monday-Thursday; we ask that campers bring a bag lunch on Fridays.